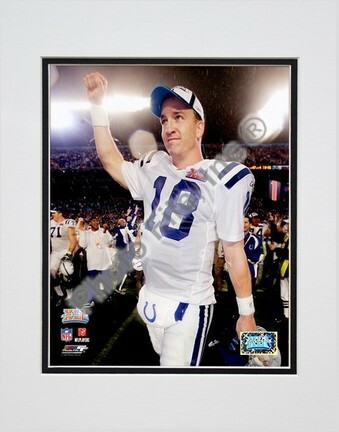 Enjoy this photograph featuring NFL player Peyton Manning of the Indianapolis Colts. A great collector's piece for all Indianapolis Colts fans!About this photo: OFFICIALLY LICENSED Photo Custom printed and cropped on high-gloss photographic paper Mounted in an acid-free mat with precision cut beveled edges Made in a custom photographic lab, not on a printing press Each game-action or portrait photograph was taken by a professional photographer Photo File is an authorized licensee for this photo Outside matte is eggshell white with a black interior matte. Note: This is an unautographed photograph. 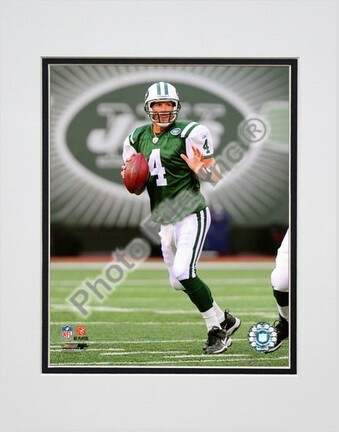 You found Peyton Manning "Super Bowl XLI Celebration (#25)" Double Matted 8" x 10" Photograph (Unframed) in category Football and subcategory FanShop. If you need to buy more FanShop than you are on the righ place. 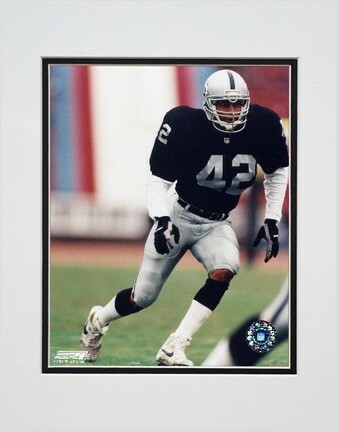 Enjoy this photograph featuring NFL player Ronnie Lott of the Los Angeles Raiders. A great collector's piece for all Los Angeles Raiders fans!About this photo: OFFICIALLY LICENSED Photo Custom printed and cropped on high-gloss photographic paper Mounted in an acid-free mat with precision cut beveled edges Made in a custom photographic lab, not on a printing press Each game-action or portrait photograph was taken by a professional photographer Photo File is an authorized licensee for this photo Outside matte is eggshell white with a black interior matte. Note: This is an unautographed photograph. 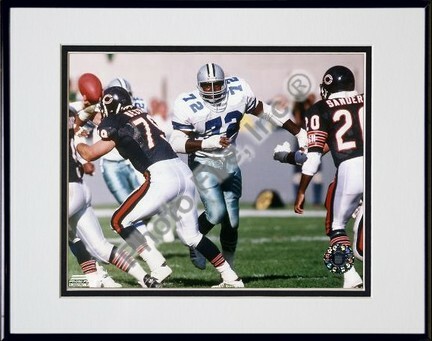 Enjoy this photograph featuring NFL player Ed Jones of the Dallas Cowboys. A great collector's piece for all Dallas Cowboys fans!About this photo: OFFICIALLY LICENSED Photo Custom printed and cropped on high-gloss photographic paper Mounted in an acid-free mat with precision cut beveled edges Made in a custom photographic lab, not on a printing press Each game-action or portrait photograph was taken by a professional photographer Photo File is an authorized licensee for this photo Outside matte is eggshell white with a black interior matte.Black anodized aluminum frame Size with frame is 11"x14"Note: This is an unautographed photograph. 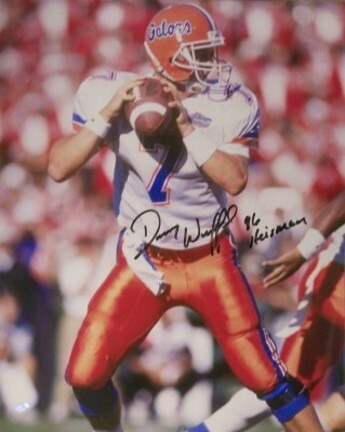 This Florida Gators NCAA 16 x 20 Photo has been hand signed by Danny Wuerffel. Mr. Wuerffel added the 96 Heisman Inscription. The Photograph will be shipped in a protective rigid 16 x 20 top loader, and will include the photos of Steve Spurrier signing our photos as well as a Certificate of Authenticity from Creative Sports Ent, Inc. with matching holograms on the photo and certificate.